The Moto Z2 Play is available at Verizon beginning today, Motorola has announced that the Moto Z2 Play is available from Verizon and Motorola’s website beginning today and will be available in Verizon stores on July 6th. 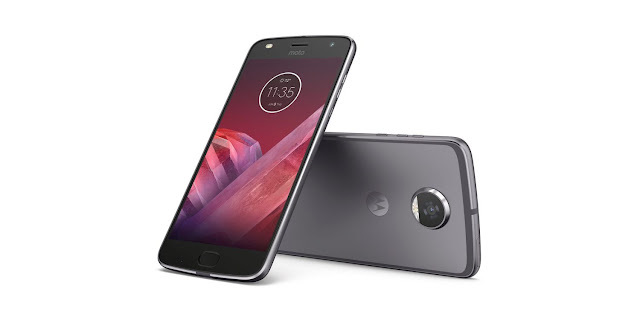 The Moto Z2 Play also offers up Moto Mod compatibility JBL SoundBoost 2 will be available at Motorola.com beginning July 10, at Best Buy beginning July 30, and at Verizon and various other retailers beginning August 10. It will sell for $79.99.